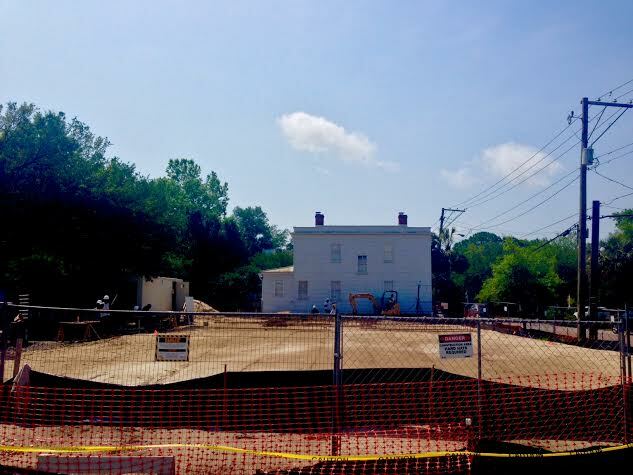 May 12, 2015 – The site preparation at HARLESTON row is almost complete as of May 12, 2015. Though you can’t see them in this photo – know that 63 precast post-tension cementitious pilings were driven approximately 80 feet into the ground over the past month. The site was then elevated and leveled for framing to begin. A retention wall will surround the front and left sides of the site.